Bitcoin futures contracts have reached over $18,000. 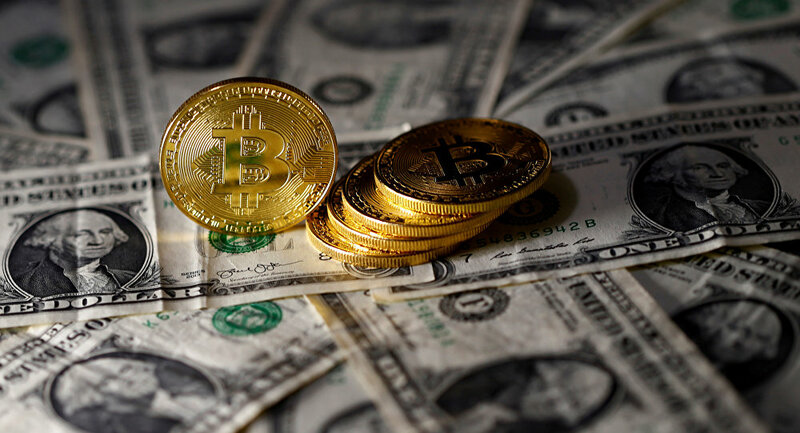 The futures are believed to further increase its value and result in wider acceptance of the cryptocurrency on the financial market. Contracts soared during the first of hours of trading as bitcoin made its debut on the Chicago Board Options Exchange (CBOE). Trading in the first-ever bitcoin futures began at $15,000 and at 1:30 a.m. central time (7:30 GMT) on Sunday and the future contracts that expire in January were trading at $18,590, according to CBOE’s data. — Ramp Capital♿️ (@RampCapitalLLC) 11 декабря 2017 г. ​The CBOE futures do not involve actual bitcoins, but are securities that will track movements in its price on Gemini, one of the largest cryptocurrency exchanges. LOL. For those that believe Wall Street is going to "short #Bitcoin into oblivion," consider that in the first minute of futures trading, BTC surged $1,400. TRUST ME, Wall Street will be as net long BTC as they are net short gold! — Andy Hoffman (#HODL) (@Andy_Hoffman_CG) 11 декабря 2017 г. On the first day of trading at @Cboe in 1973 911 options traded. First day of $VIX futures in 2004 saw 461 contracts traded. 3 hours into the first #bitcoin futures session and volume is just over 1000 contracts. — Russell Rhoads (@RussellRhoads) 11 декабря 2017 г. ​The start of trading overwhelmed the CBOE website. The exchange warned that its website was running slow and might be temporarily unavailable, but trading was not disrupted. ​Another large futures exchange, the Chicago Mercantile Exchange, will start trading its own bitcoin futures on December 18. The start of futures is likely to open bitcoin to additional market players. "The launch of futures traded on a regulated exchange is a watershed for bitcoin – testing infrastructure that will make it easier for legions of professional traders and mainstream investors to bet on the cryptocurrency’s rise or fall, potentially helping to steer its price," Bloomberg reported. In 2017, Bitcoin has been on the rise, from below $1,000 at the beginning of the year to hitting a peak of $18,000 on December 7. Gold-Backed Bitcoin to Become New Global Monetary System?